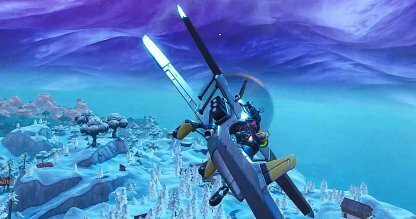 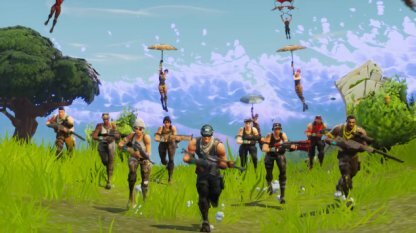 Deploy your glider and complete the "Land at" challenges for the Season 7 Week 5 challenges. 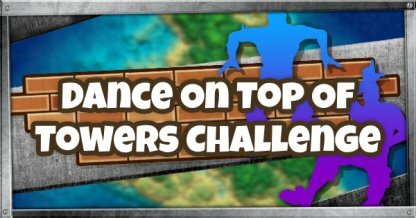 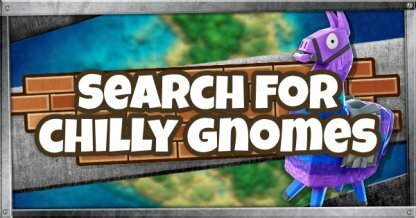 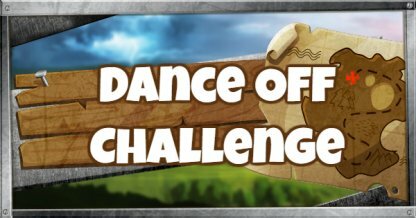 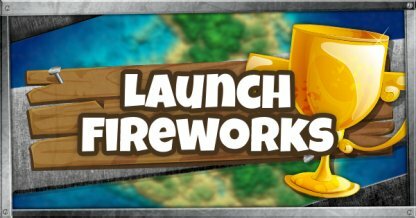 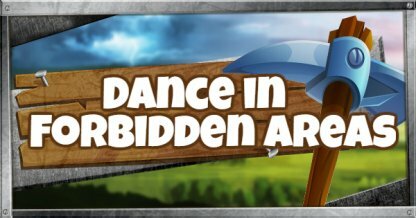 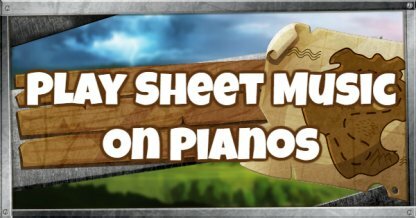 Included are the locations for each challenge stage and tips on how to complete the challenge! 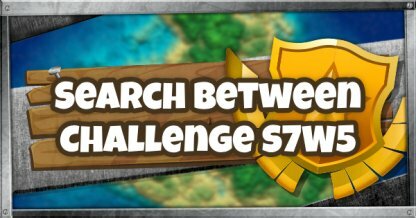 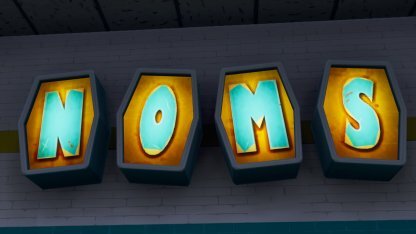 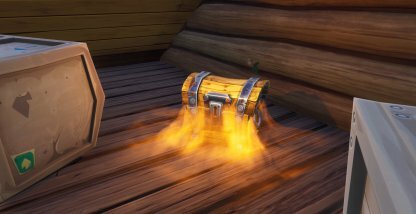 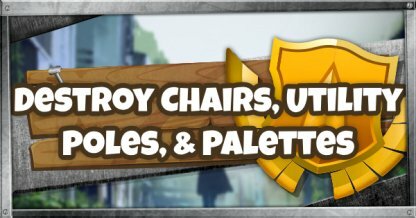 Check Out Season 7 Challenges & Rewards! 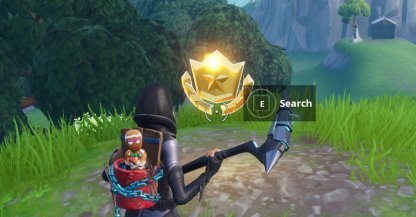 You do not need a Season 7 Battle Pass to complete this Challenge. 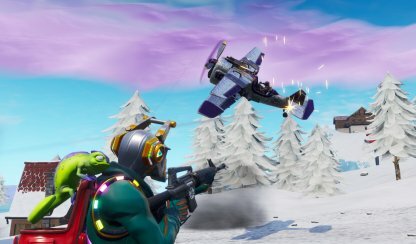 Click the link below to find out what other challenges that you can unlock with the Season 7 Battle Pass! 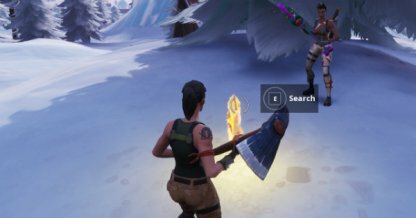 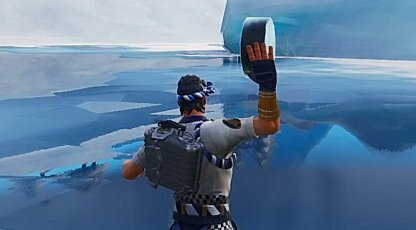 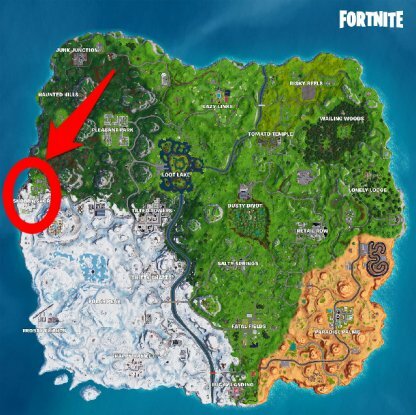 Polar Peak can be found at the central part of the Iceberg biome. 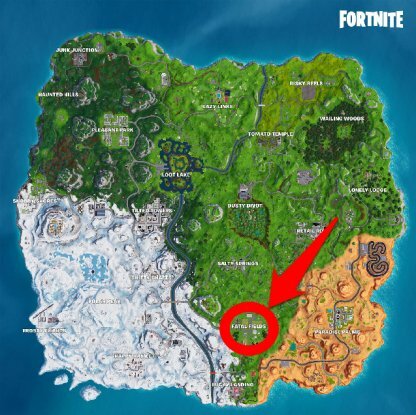 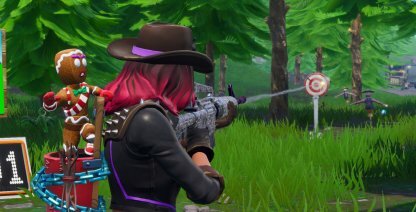 Fatal Fields can be found at the southern part of the map, in between the Iceberg and Desert biomes. 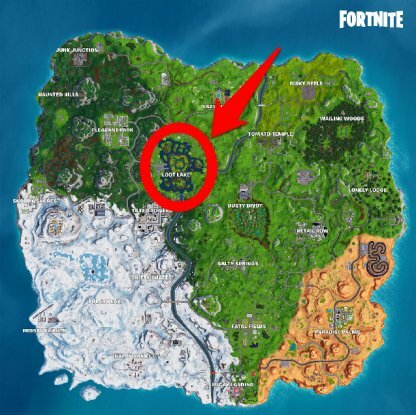 Tomato Temple can be found slightly northeast of the central part of the battle map. 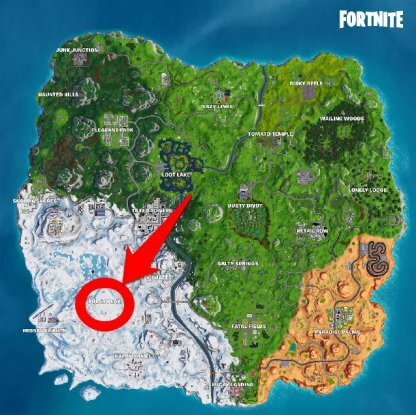 Loot Lake is located slightly northwest of the center of the battle map. 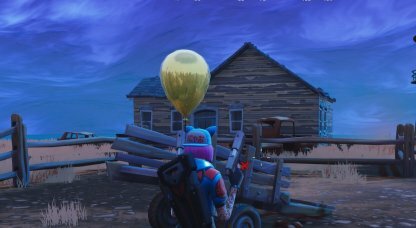 You can find Snobby Shores at the extreme west of the battle map. 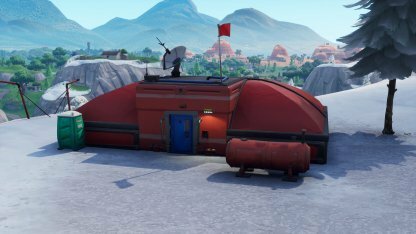 Large team modes will divide the battle map into "safe zones" where you are less likely to encounter enemies so you can both complete the challenge and avoid getting eliminated early. 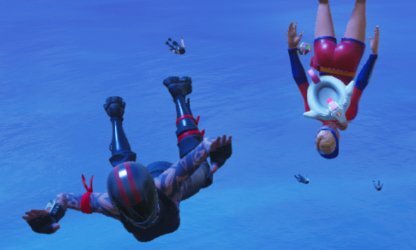 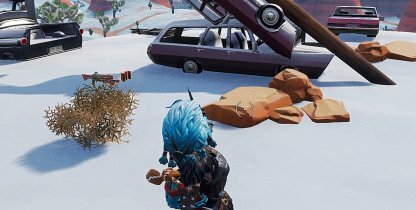 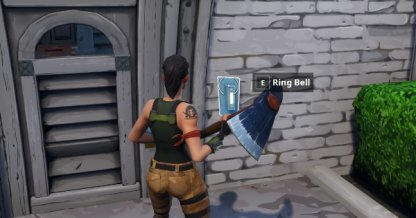 Look around to check if other players are landing in the same location. 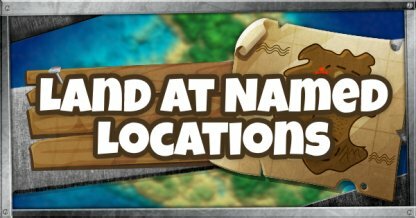 If you see hostiles and do not want to engage them early, land at the edge of the named location and it will count towards completion.